Healthy Diet - How To Cut Back Carbs? Home DIET PLANS Low Carb Diet How To Cut Back Carbs? 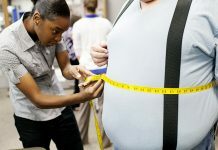 When it comes to changing the diet plan completely, few are ready to do it but for few it doesn’t work so easily. So, it is better to take it slow step by step. 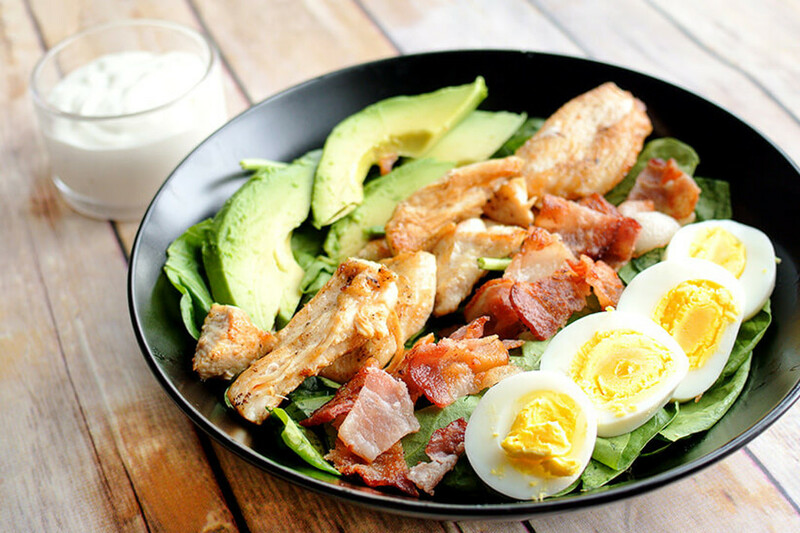 When it comes to low carb diet, people start seeing the benefits fast. 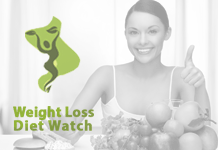 Here is a simple step by step guide for you to shift to a low carb diet. Most of the sugary beverages have no nutritional value and are loaded with sugar. Instead consider some real food to eat. Consider apple juice and real apple. If you are drinking 100 calories of apple juice then you will feel hungrier than compared to 100 calories from apple fruit. This means you are actually consuming empty calories. There is no surprise in this suggestion as people who think of low carb diet usually think of eating more vegetables as most of them are low in carbs. So, start eating more vegetables from now but this doesn’t mean you can eat starchy veggies like potatoes, corn, etc. but non-starchy veggies like green leafy vegetables, mushrooms, avocado, cauliflower, etc. This sounds weird, doesn’t it? It’s true that people who eat low carb diet usually eat more fat than usual. This is because fat keeps us full for longer duration and prevent overeating; this will also keep our system running smoothly. 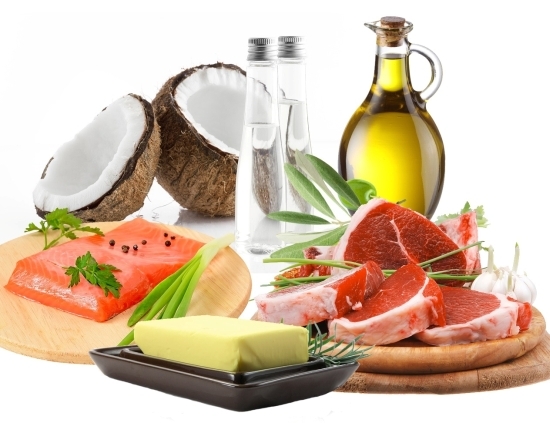 Adding fat to diet is not a bad idea but adding it along with more carbs might be a bad idea but make sure to add healthy fats from good sources like olive oil, avocado, flax seeds, nuts, fatty fish, etc. Make sure to eat sufficient amount of protein regularly. Don’t be scared to increase the protein quantity. The National Academy of Science says that you can eat up to 35% of the diet as protein. But what if you eat more than that? Well, if you have observed, protein limits to itself. 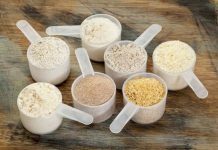 It’s not possible practically to eat too much of protein. 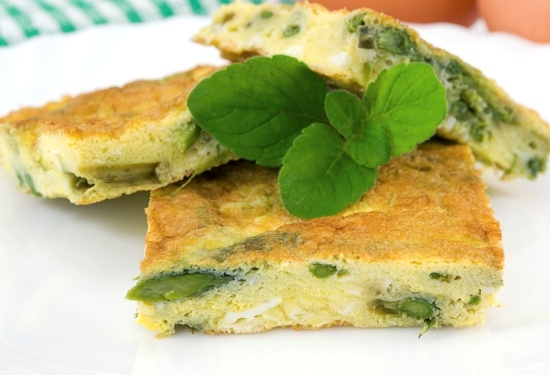 You have already increased the protein quantity and vegetables along with some healthy fats. Now, it is important to check portion size. When you go down the street for some noodles or pasta street side, they give a large plate or bowl of the food. This doesn’t mean that this is the real portion size. It’s important to understand the real portion size before you get started. Half a cup of rice or potatoes is the standard serving size. Just get a measuring cup and understand the portion size. At the same time do not go for quantity over quality because when you eat a small portion of delicious food, it satisfies you more than a large quantity of tasteless food, isn’t it? The same way always prefer quality over quantity for your food. We all know that brown rice is healthier than white rice since it consists of fiber and more nutrients than the polished white rice. Also prefer brown bread over white milk bread. Those who take whole grains over refined flour are healthier. It’s true that those who follow “no white diet” cut down the carbs easily. This means you need to cut down white rice, potatoes, white flour, white sugar, etc. It is recommended to replace high carb foods with low carb foods. You can get high fiber low carb cereal. Prefer spaghetti squash instead of pasta. You can also try nuts over popcorn. Try various low carb recipes to replace the high carb recipes. So, these were few steps to follow a low carb diet and you will definitely observe changes coming your way. Next articleHow To Eat Pasta Without Getting Fat?